As an addendum to the Scud Race tech demo, here was something posted by rjay63 a month ago about the Dreamcast. 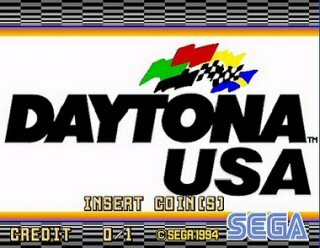 Very, very long article that would take at least a couple of hours to read, but it's very informative on Sega's history with the Dreamcast and how companies, particularly Sony, snuffed them out. Sega realizes they screwed up their previous consoles by rushing production and poor advertising. They spend the time to develop superior hardware. Sega works with Microsoft to develop a good programming environment. 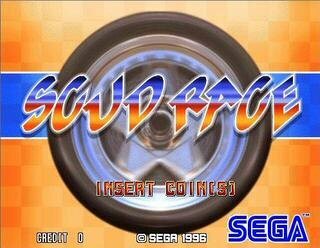 By 1997, Sega shows the Scud Race demo. By 1998, they have plenty of companies planning to develop on their system. Sega opted out of using DVD players because they were too expensive. Sony would take advantage of this later as people would buy it as a cheap DVD player. Sony always one-up's the competition with superior hardware (by making a "mini-supercomputer" in their PS2 for one), and Sega is no exception. Sega tries to come up with some unique ideas, particularly the VMU which came with minigames and planned for MP3's and whatnot. Dreamcast released in 1998, Dreamcast has some good games, particularly Soul Calibur. Sales in Japan are held back because of a lack of some "Power2" chip (I'm bad with names). 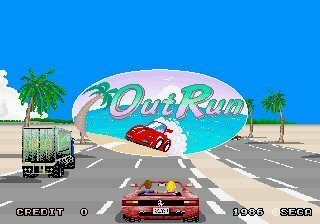 Eventually, sales in Japan would become abysmal and Sega would eventually abandon it within a year or so. Sales in America were much better, about 10x as much as Japan. Sales in Europe were about as bad as Japan and they were basically ignored as well. Eventually, companies like EA didn't see the point in investing in the Dreamcast because they thought it was a lost cause before the PS2 even came out. The PS2 sold a lot and not even hit titles like Space Channel 5 or Shenmue could sell well. 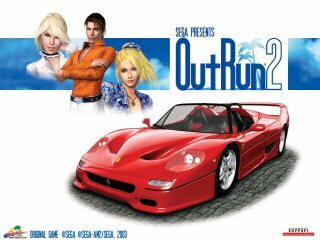 In 2000, Sega declared that all its developers could produce titles for other consoles, which meant that ports for the PS2 and others were on the way. Also worth mentioning--in 1999, Sega chairman Isao Okawa declared that they have no intention of making another console after the Dreamcast. That certainly didn't help the console's growth any. Nintendo is in the dog's house for 1999-2000 waiting for the GameCube. Microsoft begins working on the Xbox and Sega believes that they used them as a platform for their own console development. BTW, PS2 is very popular. Trying to create an incentive for people to use SegaNet (for basic internet, not gaming I guess), Sega tries to give out free hardware in exchange for the monthly fee of $20 or so, but it fails due to bad advertising. Sega gives $500 mil of their remaining funds to Peter Moore to advertise for the DC in America because that was their last chance. Despite the Dreamcast's GD-ROM format which was supposed to ward off hackers, numerous bootlegs were available which killed Sega's software sales. 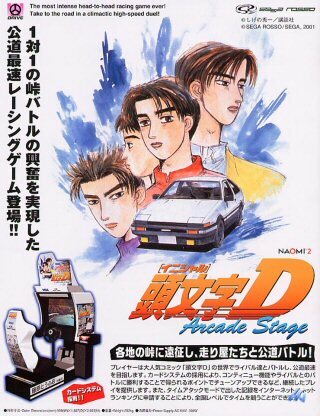 SegaNet gaming comes very late in 2000 but it's a mild success. 2000 is the year of the Dreamcast, basically. The console fails to beat Nintendo for second place that year though and subsequently bites the dust two years later. The article cuts off here so there's not much else to say here. 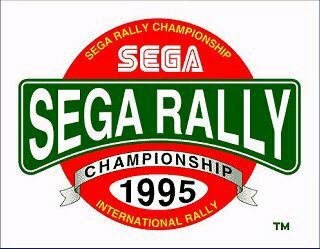 Sega posted a net loss in the three years of 1998 to 2000, although 2000 was the year that they lost the least amount of money. 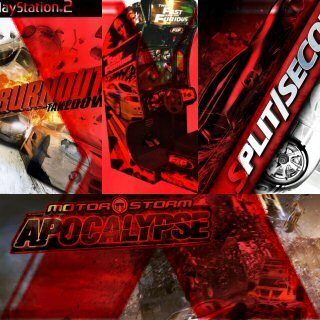 I never knew that the Scud Race tech demo was available on YouTube all this time (maybe I did, but I must've forgot by then) so take a look. You didn't play the game, it was just a display of the system's graphical capabilities. In the track demo, you press a button to change camera angles. The audio (which never existed in the first place) was inserted by someone else. 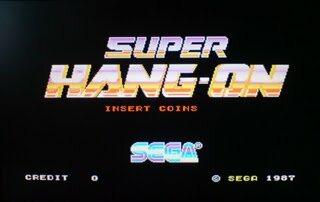 You know, if there was ever a company that took it in the chin and kept going, it was Sega. This read was just unbelievable. Can't believe they didn't back down. 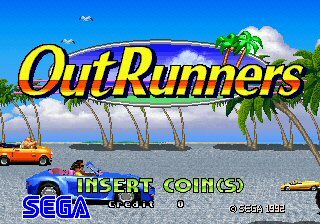 It also seems like no coincidence that the last "great" Sega racer to come out after the Dremacast era was OutRun 2 and that was in 2003. Since then, Sega has a lost of its mojo and it seems like they play second fiddle to Nintendo, Microsoft, Sony, Capcom, all your big Japanese players, etc. They seem relegated to release a few crap Sonic games or some random movie adaptations (Iron Man, etc.) and that's it. 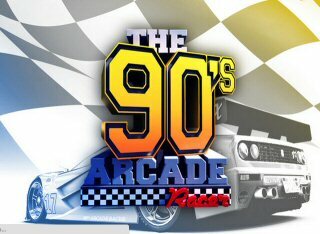 It's crazy that so many unique games came out in the Dreamcast period like Shenmue and Jet Grind Radio that never really got the chance to flourish. 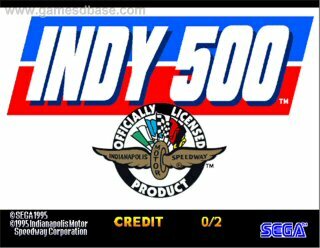 Also, games like Scud Race and Daytona USA 2 never saw the light of day and probably never will (without a miracle of course) because of stuff like this. It's sad compared to the incredibly violent, dark, and depressing games we have today. Which is why it's good that Sega plans on re-releasing a bunch of Dreamcast classics for Xbox Live. 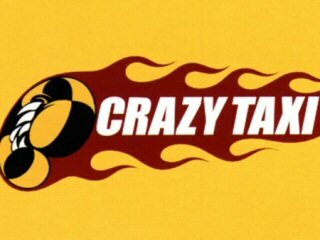 Crazy Taxi and Sonic Adventure are first coming soon. You should buy these and throw your support behind Sega. Nintendo lives and prospers, but if it weren't for the Dreamcast's collosal failure, I think Sega could've given the leviathan a run for its money in the 2000's. 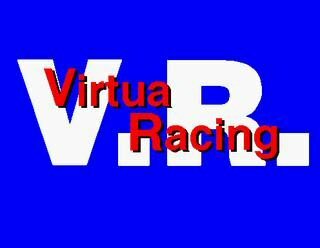 I say that Sonic & Sega All-Stars Racing was more fun than Mario Kart Wii (this is coming from someone who's played both for a lengthy period of time) but other than that, not much has been going on. This Bayonetta game has given Sega new life so anything that helps Sega is a win for our side. nice post, I saw that tech demo video around 2004 i think, and it just blew my mind. I remember reading about it back in the DC days. 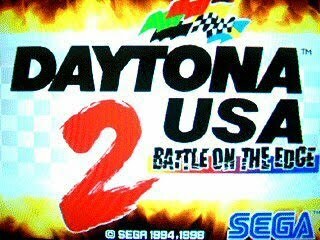 If there was any 2 games that Sega should have made for DC, and to show off the system's power, it was Scudrace and Daytona2.